Axolotl – the salamander that doesn’t grow up. These facinating animals make excellent pets if given the correct habitat and care. They are cold water, relatively easy to care for (no more difficult than a goldfish really, although there are a couple of important differences) and make an attractive display animal. All axolotls in captivity originally come from some specimens sent over to Europe for study. Sadly they are extremely rare in the wild. They come from only two high altitude lakes in Mexico. One of these is no longer there and the other is much reduced (broken up into canals), polluted and full of introduced fish that like the odd Axolotl! The last survey failed to find any wild specimens. Due to their facinating life cycle, size of embryo and strange abilities the Axolotl is used extensively in a number of areas of reseach, such as spinal cord growth, heart function, brain growth, transplantation etc. Of course there are lots of surviving individuals in the pet population too. Wild specimens range in colour from black through olive to brown. Albinism can occur naturally but due to predation would tend to be selected against. In captivity albinos are common so colours range from “pink” (albino with red eyes), gold (albiono but gold in colour with red or sometimes whitish eyes), leucistic (white, or pink, with black eyes) to “natural” or “black”. The Axolotl lives in “cold water” ideally between 17 and 20 C. They can and do tolerate colder temperatures in the wild but metabolism would be much slower. They do not tolerate warmer temperatures very well at all, becoming very stressed and long term warm conditions can be fatal (it has to be remembered that warm water can also carry less oxygen than cold water). The Axolotl is basically a species of salamander (Ambystoma mexicanum, part of the Ambystoma tigrum complex) that remains in the “tadpole” stage throughout its life. This phenomenom, called neoteny is quite common as a survival strategy amongst salamaders living at high altitude but the Axolotl has turned it into the norm. Injection with thyroid hormones or with iodine or high levels of cannabilsm (an Axolotl will eat another if food is not plentiful) will sitmulate an Axolotl to metamorphose into and adult, terrestrial salamander (very similar to the naturally occuring, adult tiger slamander). The Axolotls is famous for their ability to regenerate parts of their bodies. They can regrow damaged or missing parts of their tails and limbs. If only a part is missing or has been damaged they may extra limbs or digits. They can even regrow certain organs, even parts of their brains. So for care of the Axolotl. A single Axolotl needs at least a 40-45 liter tank. Obviously a bigger tank is good. If you wish to keep more than one then a bigger tank is a must or you could still find yourself with still only one Axolotl one morning. They do not like currents, so if using a cartridge type internal of external filter it is advisable to point the filter outlet toward the side of the tank to still the flow. Leaving the Axolotl in what equates to fast running water will stress it and could lead to disease as the animals immune system suffers. We use under gravel filtration (I know, “GRAVEL!”, I’ll come to that soon) in the shop and that works well. You get very good filtration, aeration and nitrogen removal but low water currents in the tank. There is not a “this filtration system is best”. Many different types will work if the issue of flow is taken into account. The Axolotl is cold water, you DO NOT need a heater, in fact this could kill your Axolotl. 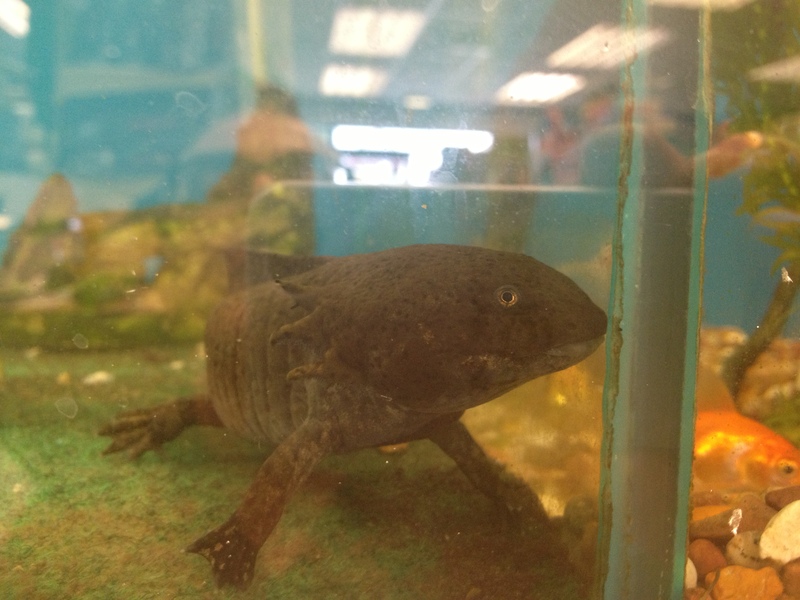 I have heard of some pet supermarkets selling 10 liter tanks and heaters for Axolotls. Don’t buy from these places, they don’t know what they are doing and therefor shouldn’t be selling you an Axolotl or giving advice on set ups and should be avoided at all costs. Now gravel. An Axolotl should NOT be kept on gravel. They eat anything that fits into their mouths and that will include gravel. Often this will pass through but not always, so impaction, followed by death is a real threat. If using undergravel filtration use either fine sand or large pebbles (larger than the mouth of the Axolotl) that cannot be swallowed. Some people use external filters with no substrate, just the glass tank bottom. Nothing wrong with that, as long as there is a good population of bacteria in the filter, I just find it a bit sterile looking. It’s a matter of personal taste. Large rocks work well too but can be difficult to keep clean. In the shop we do use gravel (hold on, let me finish) but it is covered with “cage carpet” – a thin, porous, nylon matting, which is weighted down with hides and rocks. This keeps the gravel (where the nitrosomonas and nitrobacter grow) and the Axolotl away from each other. It just allows us a bit of flexibility. When we have no Axolotls we can easilly convert to goldfish without having to mature the tank and gravel is easier to keep clean than sand. If you wish to use plants we would recommend broad leaved. There is less risk of the Axolotl tangling its gills. Thin, trailing plants present this risk. We would also not recommend keeping axolotls with fish. They will eat smaller fish and larger fish could nibble on the external gills of the Axolotl . Axolotls eat a wide range of foods. Worms, fish, lavae etc. We use waxworms, mealworm pupae, morio worm pupae, blood worm and small fish. We also sometimes feed pinkies (usually if one of the hatchling snakes hasn’t fed). The Axolotls finds food by smell. If it drops onto its head it will generally snap it up straight away. If it falls to the side it may take a few minutes to find it. I have yet to have an Axolotl that will not feed every couple of days. They feed through air pressure really. They open their mouths extremely quickly. This creates very low presssure inside the mouth. The pressure of the atmosphere above (several miles of it!) pushing down, under gravity, on the water around the Axolotl pushes it, with the food, into the mouth. This is basically how all pumps work. It happens very fast. The video below shows this process happening. I have slowed the video down before and still couldn’t see the food move. It looks like trick photograhy (or videography) but it is in real time. An Axolotl can grow to 18 inches. However this is extremely rare. It is rare for one to get to 12 inches. 9 to 10 inches is the norm. Male Axolotls will have a swelling around the cloaca, absent in females. Females will tend to have a wider body than the male although males are larger overall with a wider head. They can live for up to (and that is UP TO) 20 years. To look after your Axolotl you have to look after your water. Always mature a tank before putting in an Axolotl. You need the bacteria to remove the nitrogenous waste as you would for fish. Also you MUST dechlorinate the water if it comes from a tap. Leaving it standing for 24 hours only removes free chlorine, not chloramines. These are toxic to the Axolotl and to the waste disposal bacteria. Regular partial water changes are essential to good health. For more info on how to look after the water go to our sheet on goldfish care. Beemat and Birdmat planted and ready to go. Beemat and Birdmat planted on April 18th. 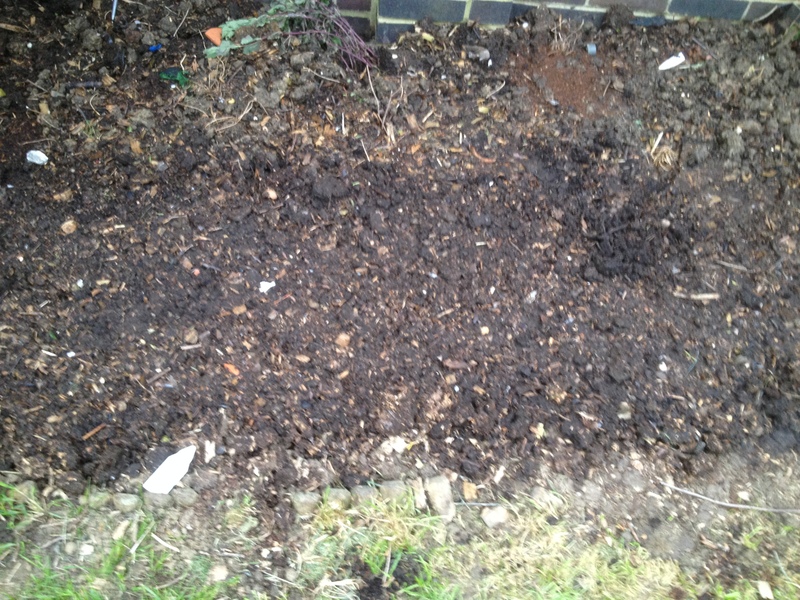 I got home from work to find Henry had dug over the garden, dug in the compost, prepared the soil, laid the mats, covered them with compost and watered them in. So that’s all the hard work done. All I have to do now is water them and wait for nature to take its course. I’ll be posting as the plants begin to show through and grow and we can see if the manufacturer’s claims about germination rates for the Birdmat and Beemat are true. Hopefully I’ll be able to get some shots of the birds and the bees feeding when the plants are mature. Angell Pets are open as usual all over the Easter weekend. Tuesday 22nd April – back to normal hours – 9am – 6pm. On line orders will processed as normal but deliveries will obviously be affected by the Easter break. So pop in and see us at Angell Pets over the weekend for everything for your pet. For dogs and cats, birds, small mammals and rabbits, fish, reptiles, spiders and other invertebrates, accessories, enclosures food and more. If you can’t see it, we can probably get it in for you. Alternatively visit us at Angell Pets online. James Wellbeloved 10% off as well now. 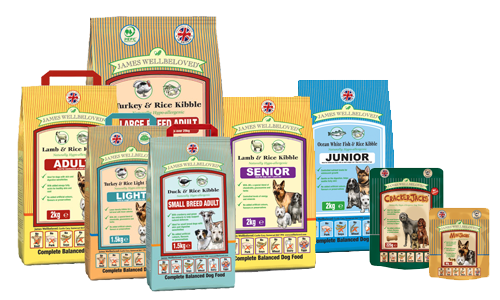 James Wellbeloved dog cat and ferret food is now 10% off in store and on line. 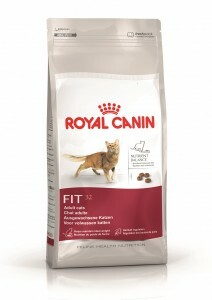 This is and extension of the 10% discount on Royal Canin and runs until the end of April. This offer is for ALL James Wellbeloved dog food and ALL James Wellbeloved cat food in the range as well as James Wellbeloved ferret food. If you cannot see your breed size or particular product listed just call us and ask. We can still order it in for you at this discounted rate. Don’t forget that local deliveries are completley FREE and online orders to further afield are FREE for orders over £100. As well as the James Wellbeloved dog, cat and ferret food we currrently list nearly 8000 lines of food, equipment and accessories for all sorts of pets so you can do all your shopping in one place. This range is also growing on a daily basis so keep your eye out for new deals. 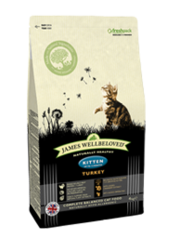 SO GRAB YOUR 10% OFF BAG OF James Wellbeloved Pet FOOD WHILST IT IS AT THIS GREAT PRICE. 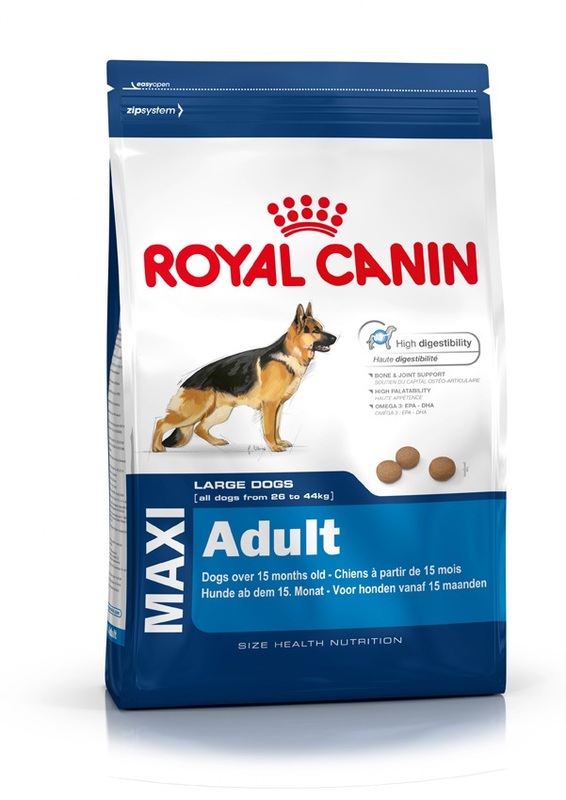 Royal Canin dog and cat food has been discounted by 10% in store and online until the end of April. This offer is for ALL Royal Canin dog food and ALL Royal Canin cat food in the range. If you cannot see your breed type or particular product listed just call us and ask. We can still order it in for you at this discounted rate. Don’t forget that local deliveries are completley FREE and online orders to further afield are FREE for orders over £100. As well as the Royal Canin dog and cat food we currrently list nearly 8000 lines of food, equipment and accessories for all sorts of pets so you can do all your shopping in one place. This range is also growing on a daily basis so keep your eye out for new deals. So grab your 10% off bag of Royal Canin dog or cat food whilst it is at this great price. Discount pet supplies from our wholesaler for this April are now in store. Just click on the link below for details. These fantastic offers are available until the end of this month. Then, of course we will have some more, different offers for next month. We will also be issuing more exiting offers throughout April, so sign up to recieve a discount and email notifications of the offers as they arise. Visit us online to buy your discount pet supplies.